Keeping in mind the precise demands of clients, we offer a wide array of Belt Conveyor which consist of a metal frame with rollers & used in warehouses and automated distribution to convey items; we develop these belt conveyors keeping in mind the detailed requirements of our patrons. 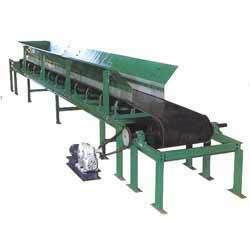 Additionally, we use high grade raw material to manufacture these belt conveyors. 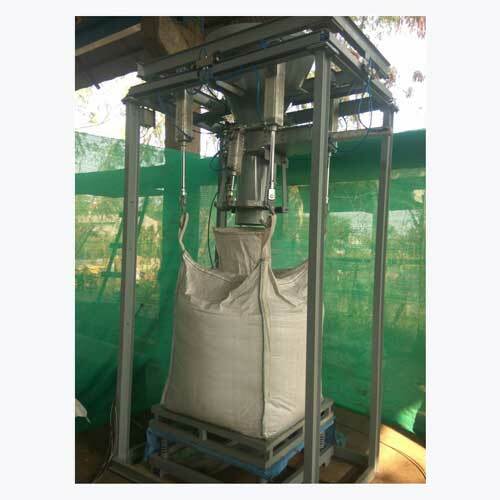 Our offered range of belt conveyors are well tested on number of specifications as per the need of customers.